Spring brings new growth, warm weather, and — unfortunately — allergies. They can put a damper on the season for many people, which is why the medical care staff at 181st Street Urgent Care Center in New York, NY, wants to share some tips to help you combat them. By making a few lifestyle and home changes, you’ll significantly lower your exposure so that you can enjoy spring without the negative effects of allergies. Most people bring allergens into their home without realizing it. The irritants easily get on clothing and pets, which is why you should wipe yourself down or change any time you come inside. Remove clothes that may have allergens and isolate them, and brush pets if they’ve been playing in pollen-rich areas. This will keep your home allergen-free so you can find relief every time you step inside. While it can be tempting to let fresh air into your home, many allergens enter this way. 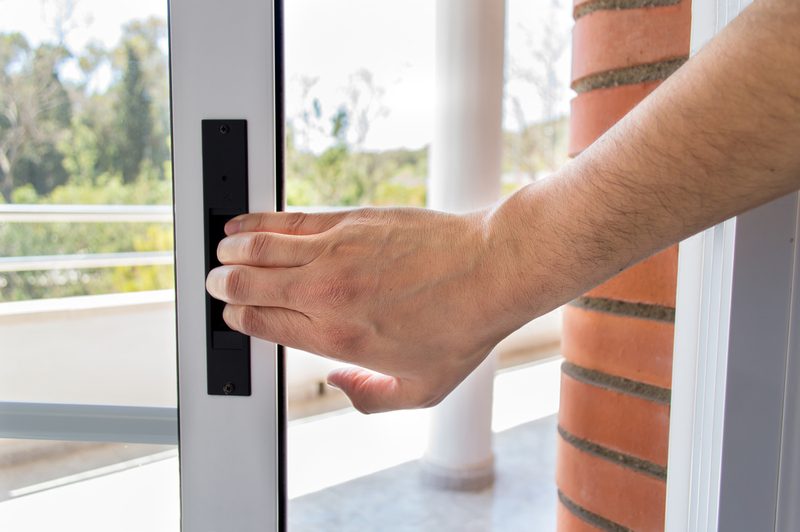 The only way to eliminate the problem is to keep windows and doors closed throughout your home. Remind everyone in your family, and don’t make any exceptions, especially if you have reactions that may require medical care. This will prevent free-flowing allergens from entering and settling around your home and in your ductwork. A healthy immune system is one of the best ways to combat allergies, so adjust your diet during allergy season. Replace red meats with fish, and load up on apples and tomatoes. Nuts are also helpful, and avoid eating processed or sugary foods. This will help strengthen your immune system to fend off allergy-related side effects. If you need guidance, speak with your medical care professional. With a few changes, you can count on enjoying spring without the threat of allergies. If you need medical care, turn to the staff at 181st Street Urgent Care Center. They offer numerous services ranging from family medicine to primary and urgent care, and a health care provider will work closely with you to ensure you’re maintaining a healthy lifestyle. Call (347) 756-6000 today to speak with their staff, and visit their website and Facebook page to learn more about their practice.